DekaBank is the Wertpapierhaus of the German savings banks and, together with its subsidiaries, forms the Deka Group. With total customer assets totalling approximately € 283 billion as at December 2017 and around four million managed securities accounts, the Deka Group ranks among Germany’s major securities service providers. It ensures access to a wide range of investment products and services for retail and institutional investors. DekaBank’s roots date back to the year 1918, when Deutsche Girozentrale (DGZ) was founded. 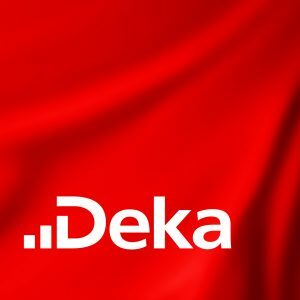 Deka as an investment company was founded in 1956; DGZ and Deka joined forces to create DekaBank in 1999.